Chion-in is the head temple of the Jodo sect of Japanese Buddhism. 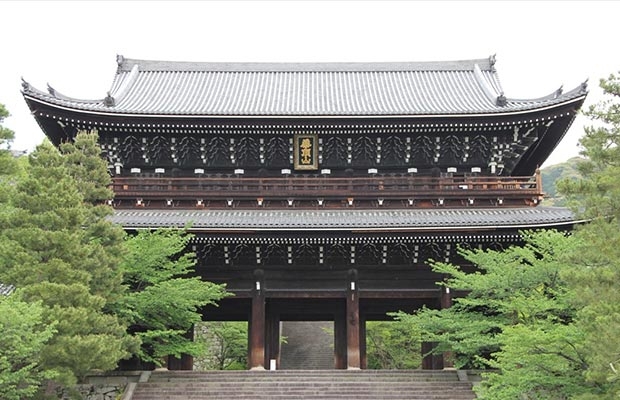 It boasts the tallest wooden gate in Japan and is home to numerous Important Cultural Properties. 27 minutes by bus from Kyoto Station.